When considering SEO, it is important to consider your reader. This is especially true with internal link building. Remember that you are trying to make it easy for your audience to read the great articles on your blog. Internal link building helps website navigation, defines website hierarchy, and distributes ranking power throughout the entire website. Also, internal linking strengthens your website by providing clear paths for search bots, keeping users on your site longer, and creates structure for your overall site. What Are The Benefits of Internal Link Building? Where To Put Internal Page Links? When you create internal links for your website you’ll be using what is called anchor text. Anchor text simply means the words (or text) are now a hyperlink and link to another page or part of your site within your website. An internal link never links to an outside site, only another page or part within your site. Internal link building works in a similar way to the Table of Contents on this post. If you click on a phrase in the table of contents, it will move you down the page to the relevant heading. If you click on this phrase, it will move you back to the top. You might be thinking that this seems to be a lot of effort, and it is. But the benefits are quite considerable. Not only in terms of how it will improve SEO, but also due to the benefits for your readers. So let's take a look at the benefits you and your audience will get from a good internal link building strategy. When you have a good internal linking strategy, visitors to your site are less likely to bounce off. They should be able to look at the words on the first page they land on (any page) and find the information that they need. Because of this, they’re less likely to leave (bounce off) your site. 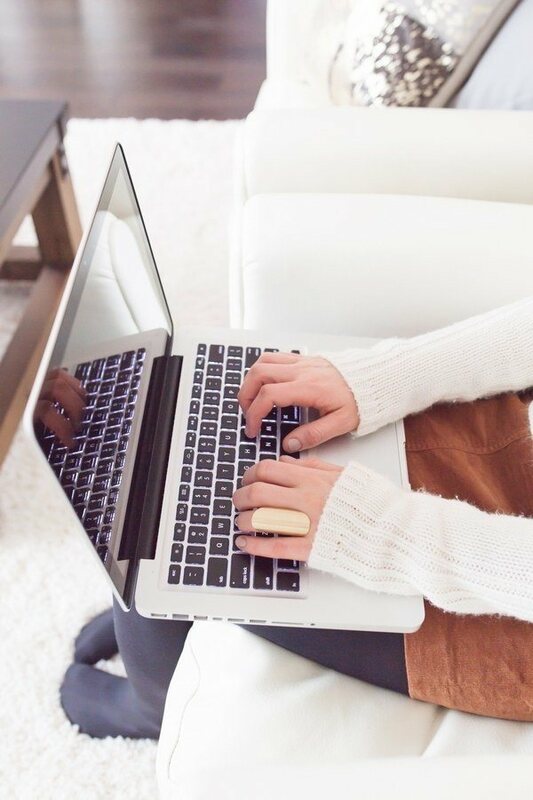 When you can effectively cause your audience to click to other pages on your site you’ll end up with more page views. This is helpful because the more page views you get, and the fewer bounces you get, the higher your page will rank in search engine results. Not only does it improve the flow of your site to your visitors but also to search engines. To improve SEO on your website, ensure that your pages link together. 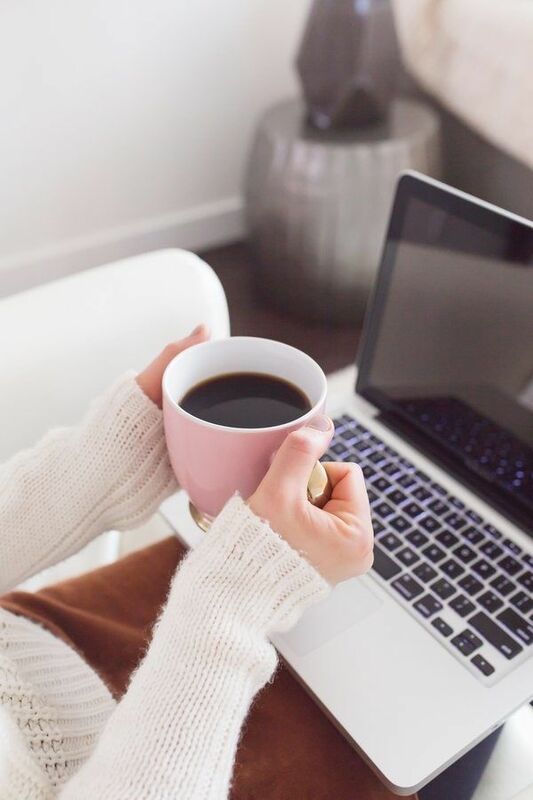 Seeing the internal linking shows that all the topics on the site are interrelated which means the site is a niche site about a specific topic. When a visitor comes to your website via an external link, what are they going to do after reading that content? This is why you need to include more internal linking. Both before and after the main information they linked to. As well as within the content. With this method of internal link building, you’ll end up with more engagement because the visitor will know what to do next. This works when your topics appeal to your target market. Because they are genuinely interested in your content, they want to read your other articles. If you want to increase your internal page links, there are a few good places you need to consider. Each post that you publish, make sure that you start your link building by placing the following links. 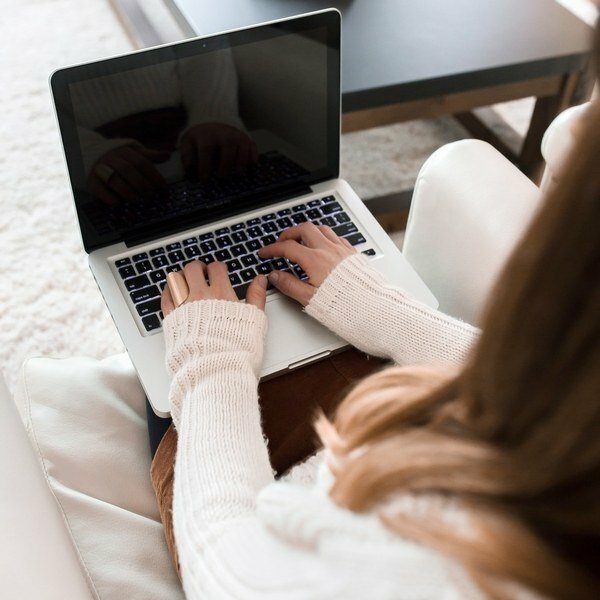 Ensure that you have a good blog writing format, and each of your posts will have the same style. This standard format gives your readers a sense of familiarity. Link to related blog posts under each blog post. You can see that I do this at the bottom of my posts. I do this through my theme (Thrive themes) but you could do this manually. During my 10 day challenge, I linked to each post with a manual link. This is why it is a great idea to do some sort of group of posts. By theme or topic. Then you can link them all together to make a series of blog posts. The links on your navigation should be arranged in a way that makes sense to the newest reader. Use fewer categories to ensure that Google understands the nature of your site and that it’s an authoritative site. Again, you can steer readers down a pathway that you have defined for them. I have a 'Start Here' page. The Start Here page shows this internal link building can work extremely well. When using anchor text use a keyword or phrase that describes what’s behind the link. Don’t just use “click here” as the anchor text otherwise Google will not recognise it as important nor will your audience. Equally, you need to ensure that the links actually stand out. 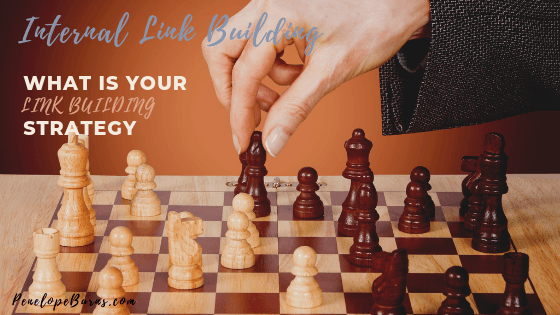 There is not much point creating a great internal link building strategy, if your readers can't clearly see your links. Internal linking is an important aspect of creating a fully optimised website or blog. It helps readers find all your important content, and it helps the search bots crawl your site fully. At most Google will index between 150 and 250 pages of any site. 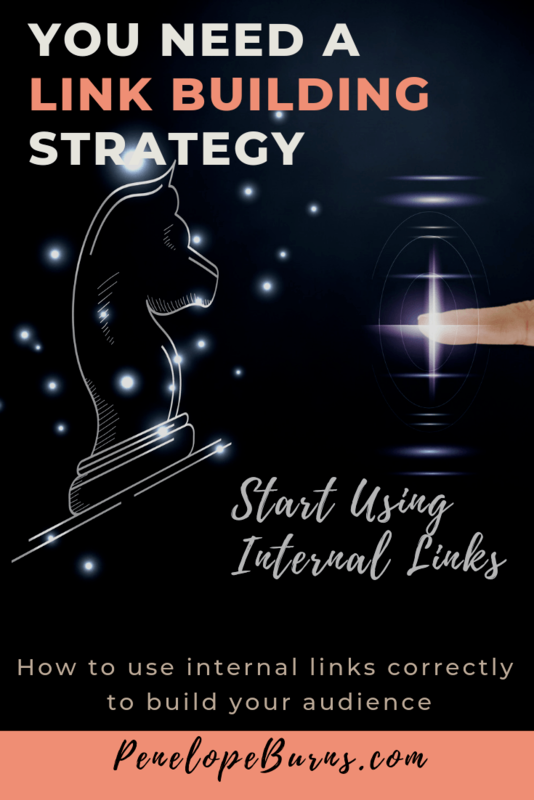 The more authoritative your site the more pages will get indexed but you must use a good internal linking strategy to ensure that it works for both your visitors and search bots. Note that internal link building is not a 'set and forget' strategy. You need to set aside time each month to go through your older posts and link them to your newer posts. It is worth keeping a manual record so you know how your links are set up. Use pen and paper, excel or a mind-map. Whichever works for you. Personally, I use a simple spreadsheet now. At the start of this blog, I used a mind-map, but as the number of posts grew, so did the chaos! I still use a mind-map for my posts, but not my links. Let us know in the comments how you organise your internal link building strategy. Maybe we can come up with a great system between us! These are the things you should do around internal link building. You should already have a list of the general keywords in your niche from an earlier task. For each new post, chose your main general keyword. Look through your existing posts and see where you can add a link. Make a list of your posts and your existing links. This may be a big task depending how many posts you have but is well worth doing. TIP. 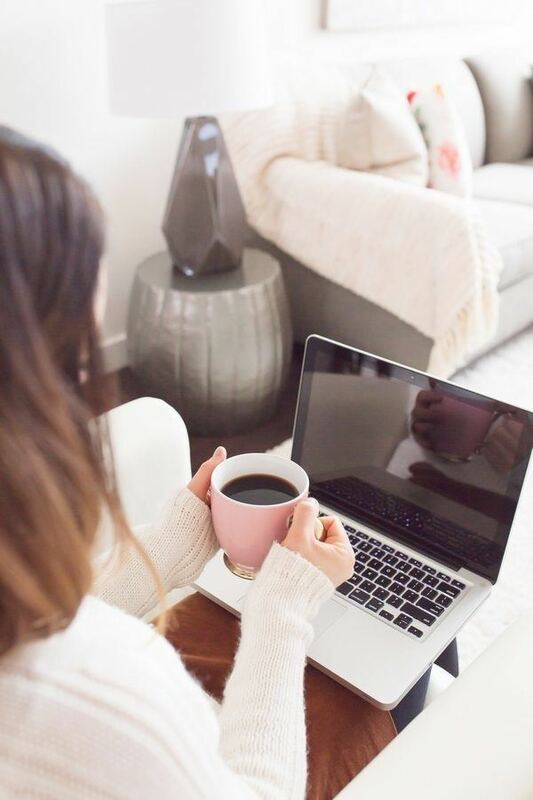 When you start a new blog, do this right from the start! Have a look at your topics and see if you can create a page of links, similar to a 'Start Here' page. Think of your readers and how you can help them to navigate through your great content. Would I add links from my other blog on Hubpages? Or, do we add other people’s links? I am sorry; sometimes it’s difficult for me to understand. Hi – you can add either. If you are writing a post on a topic and you have already covered something related, you can link to your own post. Or if you are quoting somebody else or showing somebody’s figures, you can link to their post. Just make sure you credit them. Just say ‘I saw this on example blog and thought this explained it really well. Check it out.’ for example. Your advice is greatly appreciated and I am grateful. Agree, this is an extremely rewarding technique. Yes, although it can be a little time consuming it is definitely worth it! Using related links and achor texts in my internal linking have been helpful in encouraging my readers explore my blog. Yes Victor, when you do it right it works really well.